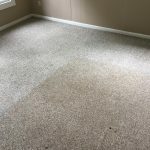 We are located in Trooper PA and provide professional cleaning services to the Philadelphia Suburbs including Villanova, Wayne, Radnor, Wynnewood, Malvern, Chester Springs, Chadds Ford, Kennett Square and all the places in between. We have years of experience in residential cleaning and commercial cleaning. 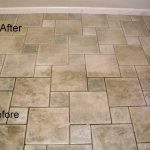 We clean all soft and hard surfaces in your home or business. 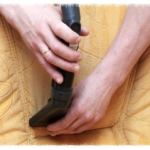 Carpet cleaning to Air ducts cleaning to building maintenance & more. Call us today to get your free quote on any cleaning service you or your company needs. Your Family & Employees Deserve it!